At the company's event today in New York City, OnePlus has revealed its expected mid-cycle refresh. The new OnePlus 6T has most of the same internals as the 6, but swaps the rear fingerprint reader for a fancy new in-display model while sliming down its notch. 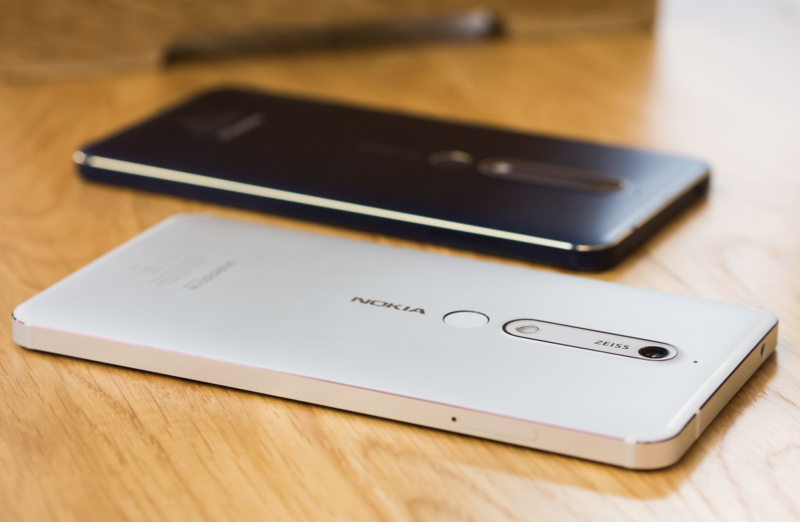 The headphone jack is sadly gone, but battery size has been bumped up to 3,700mAh together with improved camera performance. Prices start at $549 with general availability set for November 1st from both OnePlus and T-Mobile. 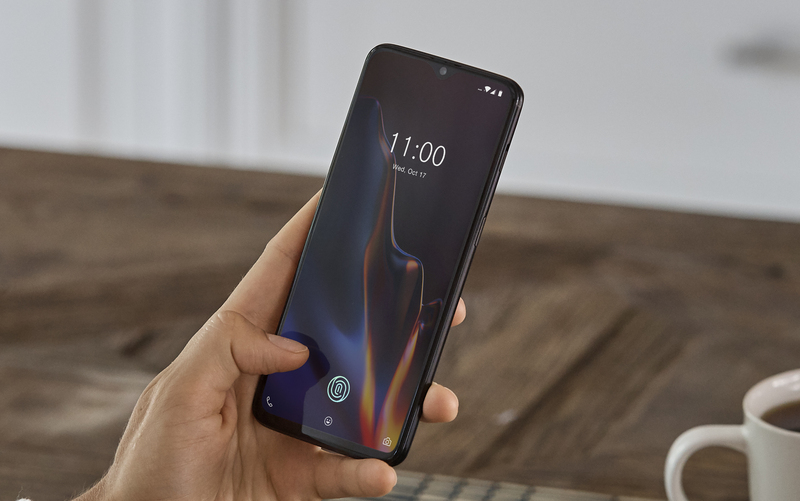 You can also use this referral link to get $20 off accessories if you buy a OnePlus 6T from OnePlus. Google has just sent out invitations to an event on October 9th in New York City, confirming a previous report from Bloomberg and discrediting a previous rumor for October 4th. 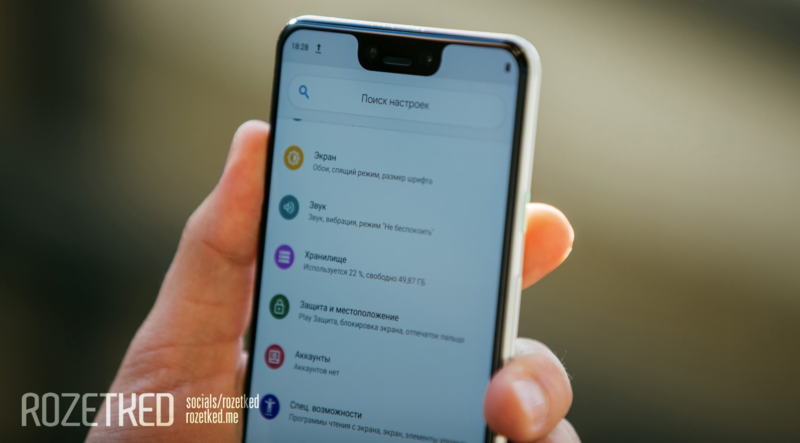 It's all but confirmed that we'll be seeing the Pixel 3 and Pixel 3 XL there, but unfortunately not the Pixel Watch due to a recent decision. When Bloomberg's Mark Gurman says something's going to happen in the world of tech, his word is very nearly a guarantee. So when a Gurman-authored article talking about upcoming iPhones sneaks in a one-line reference to Google having an October 9th Pixel event in New York City, we start freeing up our calendars. Google's spring schedule is always an exciting dichotomy between the predictable and the unexpected. 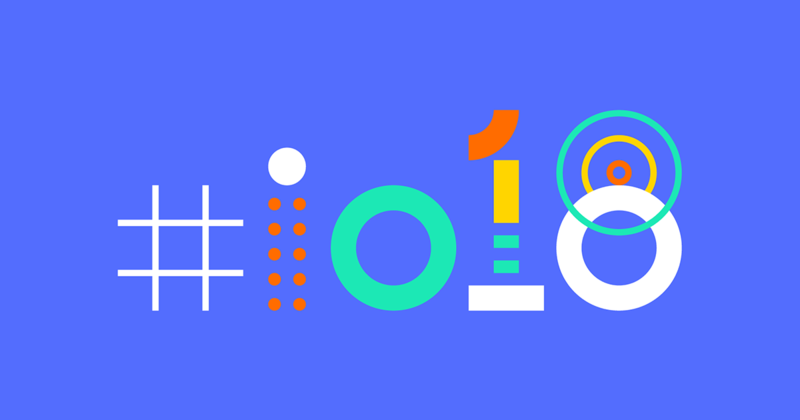 We never know what services might get axed during the company's regular spring cleaning, but we can always depend on the I/O developer conference—and with it, a good chunk of Google's non-Pixel announcements for the year. From our vantage, we think we've got a good idea on what to look forward to at this year's event. So if you're planning your own schedule for which talks to listen in on, we've got the details here. Looking for a place to watch all of today's Google excitement? We've got your back. Well, that and a link to see the event as it's live streamed on YouTube. And don't worry, we'll be covering all the most important details, too. The stream is up now, but the event doesn't begin for another half hour yet. You can watch some hypnotic animations in the meantime, though. 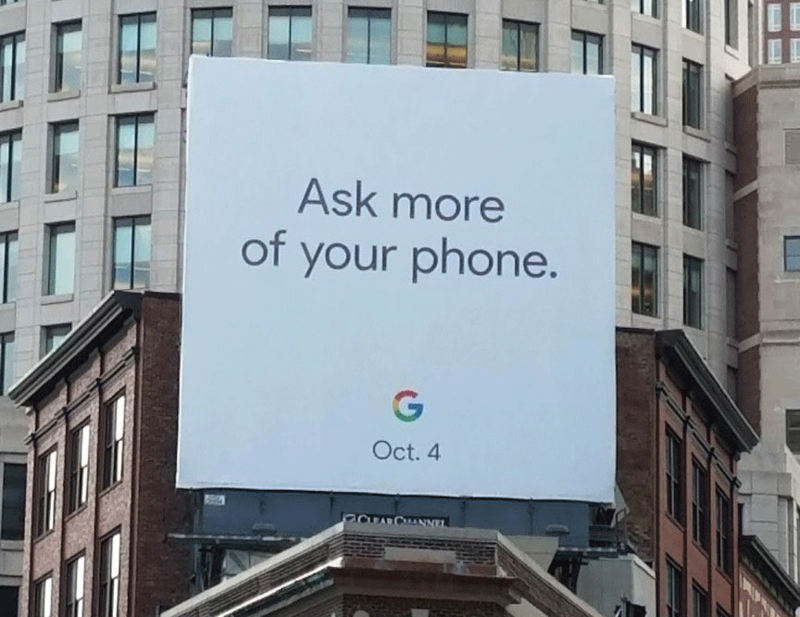 Rumors up to now have led us to believe the event to announce this year's Pixels phones would be on October 5th. It made sense, being just a day after last year's keynote on October 4th. We can now tell you that Google is in fact holding the event on the exact same date as last year, October 4th. First of all, a billboard appeared in Boston with "Oct. 4" on it. Secondly, Google just posted a video and site confirming as much. Today it has been revealed that Android O, the next major version of Google's operating system, will be "touching down" (and likely shown off) on August 21st at 2:40 PM ET via a livestreamed event from New York City. The wait is nearly over. In just a few more days those of us with supported devices might even be enjoying the latest and greatest release of Android. But at a minimum, we should know a lot more about it.